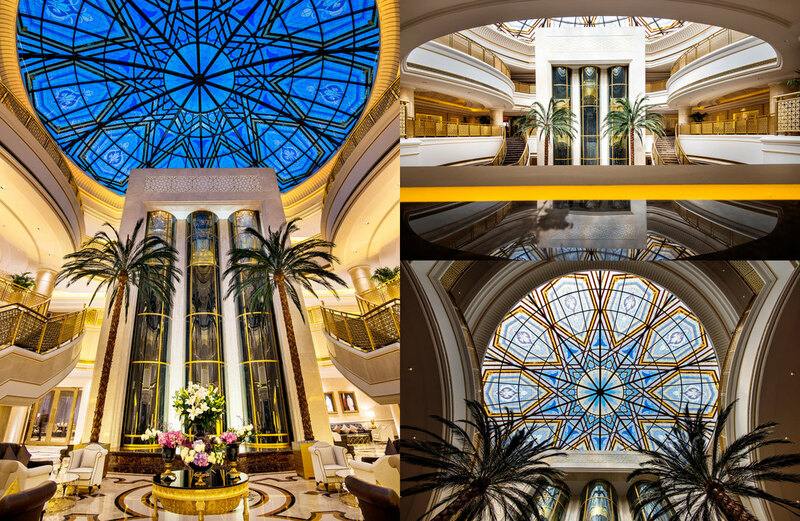 Ezdan Palace Hotel is a unique landmark in Doha offering the ultimate in luxury experience. 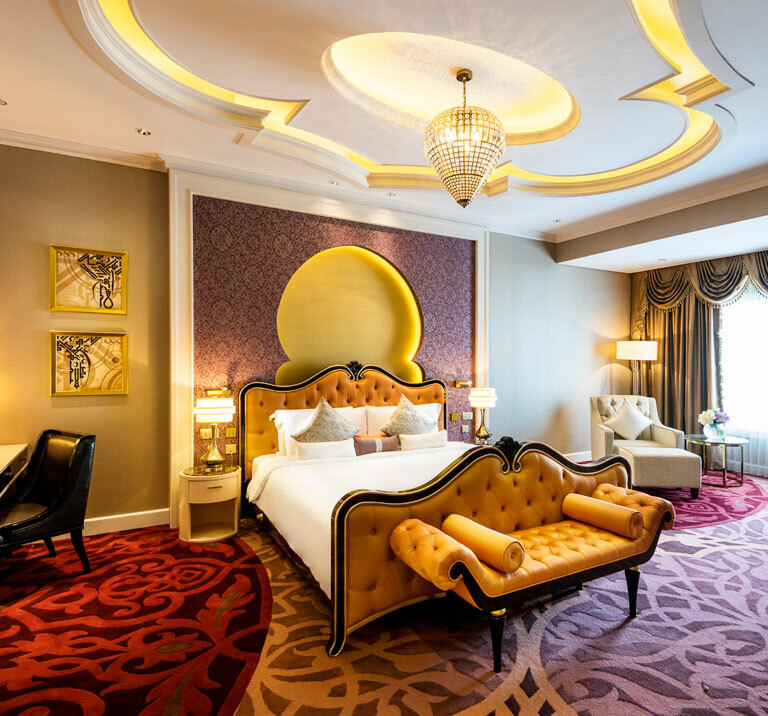 Nestled between old and new Doha, close to the biggest shopping malls in Qatar, five-star Ezdan Palace Hotel raises the bar in service, style and sheer indulgence. Opened in May 2018, the hotel features refined Andalusian architectural design, and unique service which blends true Middle Eastern hospitality with international standards. The 195 lavishly appointed rooms and suites have been carefully designed by a renowned architect to ensure comfort for all guests. 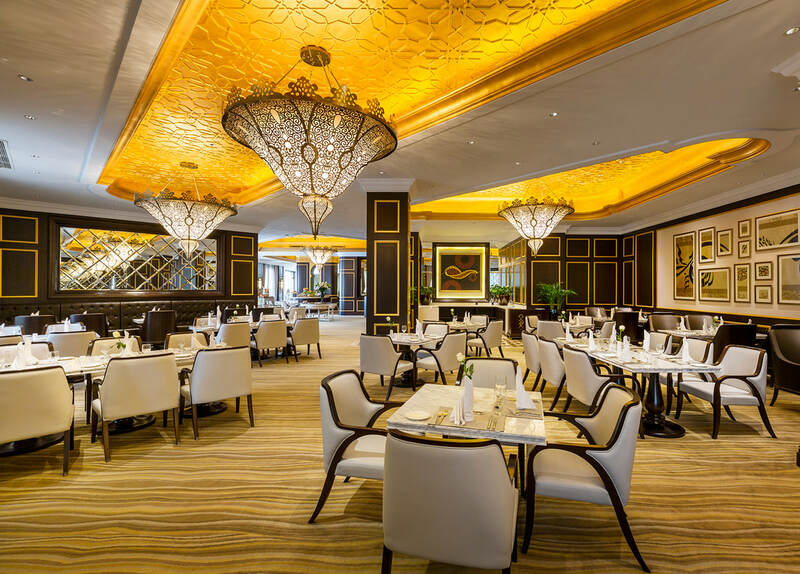 Three superb restaurants offer an exquisite culinary experience serving International, Italian and Thai cuisine. Housed in a magnificent building with refined Andalusian architecture design, Ezdan Palace offers 195 lavishly appointed rooms and suites. All guest rooms feature luxurious bedding, well-appointed furnishings, and marble bathrooms. To ensure a comfortable and enjoyable stay for every guest, all our rooms are equipped with a Nespresso coffee machine, 49” Full HD Smart TV and free high-speed Wi-Fi. Ezdan Palace Hotel offers a world-class gastronomic experience in its three distinctive restaurants in Doha. Tolaitola is an elegant all-day dining restaurant, serving contemporary Arabic and International dishes. Red Orchid is a signature Thai Restaurant with a large open kitchen, prominent workstations, and two private dining rooms. Palermo is an opulent venue, featuring authentic Italian dishes. All restaurants feature an open kitchen and outdoor seating area. Ezdan Palace Hotel offers a spacious outdoor swimming pool, Jacuzzi, an in-pool counter for refreshments and a dedicated kid’s swimming pool with play area. It also includes a fitness center, men’s and women’s wellness areas and a well-known ladies' only Beauty Salon by Mounir. 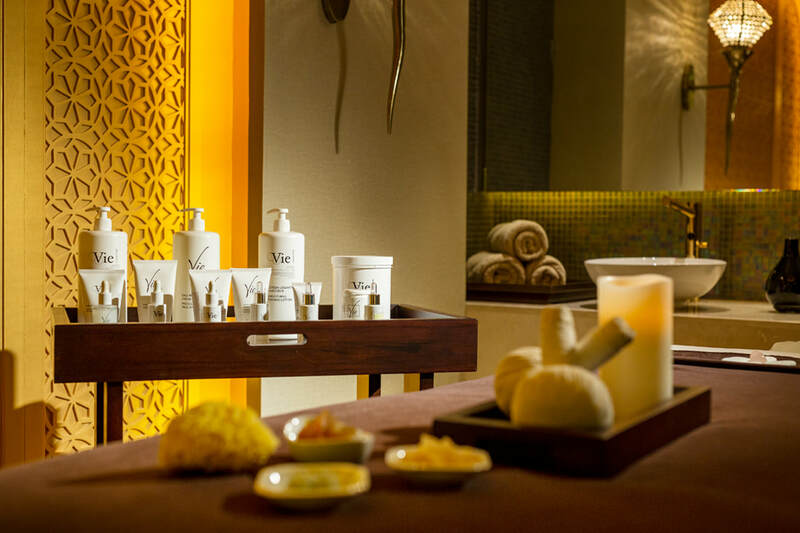 Extensive selection of luxurious treatments is offered in separate rooms for female, male, and couples at the Royal Emeralds Spa. Ezdan Palace can host corporate and social events, featuring the gorgeous 1905 sq. m. ballroom with private entrance and five smaller meeting rooms. Inspired by Arabian culture and hospitality, Ezdan Palace offers guests a unique experience during their luxurious stay and service that leaves ever-lasting memories.